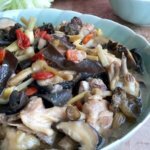 Half my family is Indonesian, so I grew up with this recipe along with the fond memories of hearing the pestle pounding on the mortar in the kitchen. 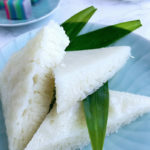 This is exactly how my Indonesian grandfather made it and is truly one condiment that Indonesian families must have at home at all times. 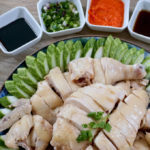 In the inaugural episode of MasterChef Singapore which aired earlier this month, sambal was the first dish that MasterChef hopefuls were asked to recreate as a test of their mettle (or should I say cooking chops)? So what exactly is sambal? And what makes or breaks this dish? 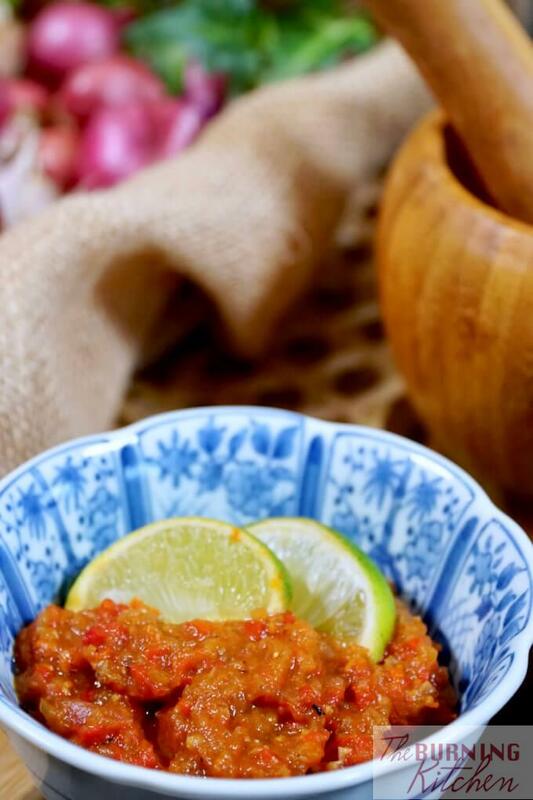 Sambal is basically a hot chilli paste condiment. There are probably hundreds of varieties out there, and truth be told, there isn’t just one correct recipe. 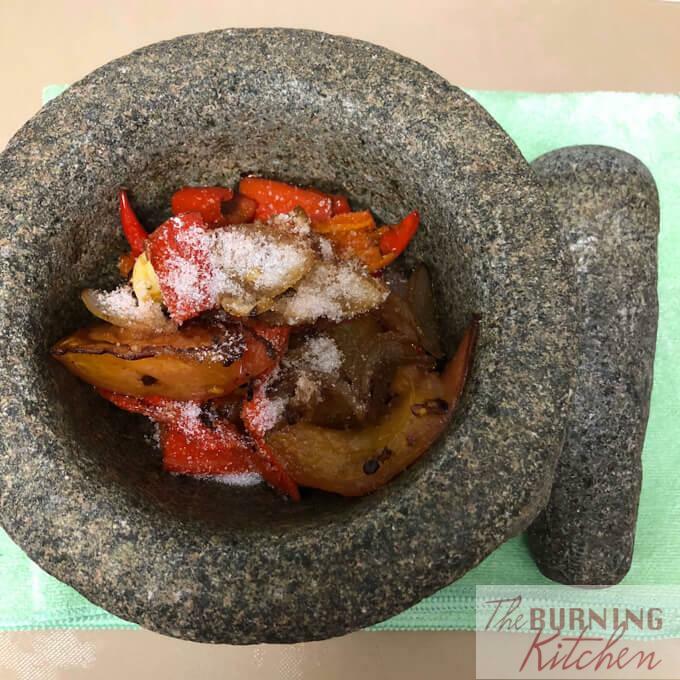 But you would typically start off with a base known as sambal oelek (or sambal ulek), which is chillies (red or green) crushed down in a mortar and pestle with salt. From this base, you can add on ingredients such as garlic, onions, ginger, shrimp paste, anchovies, sugar, lime juice, tamarind, vinegars etc. to make a variety of sambals, including the ever popular sambal terasi, sambal kacang (peanut sambal), sambal pencit (mango sambal). 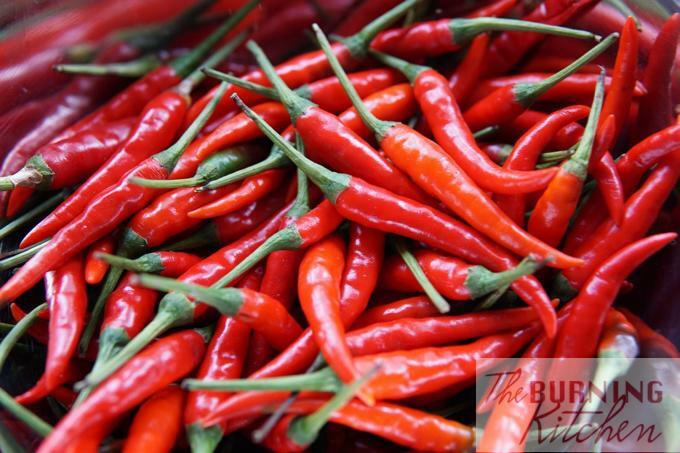 Moreover, different types of sambal need to be paired with dishes that match and complement the flavours of the sambal. 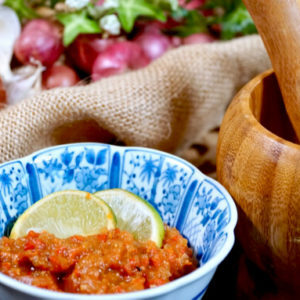 Sambal Terasi is one of the most commonly eaten varieties in Indonesia that is quick and easy to make, plus it tastes even more divine when it is home made. 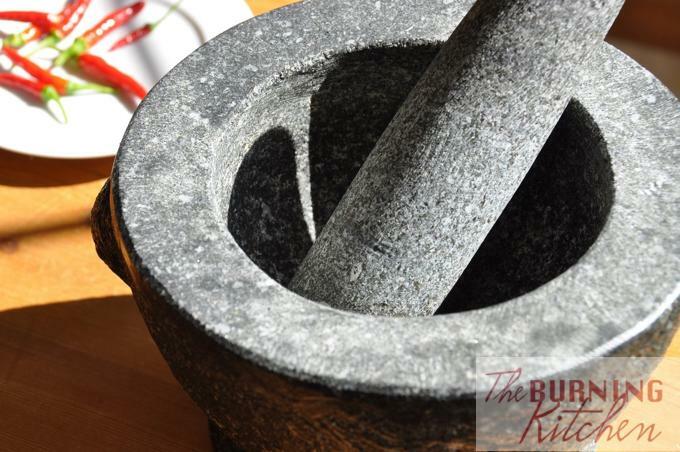 Traditionally, it is pounded in a mortar and pestle but if you are pressed for time, blitzing it in a food processor would do the trick too. 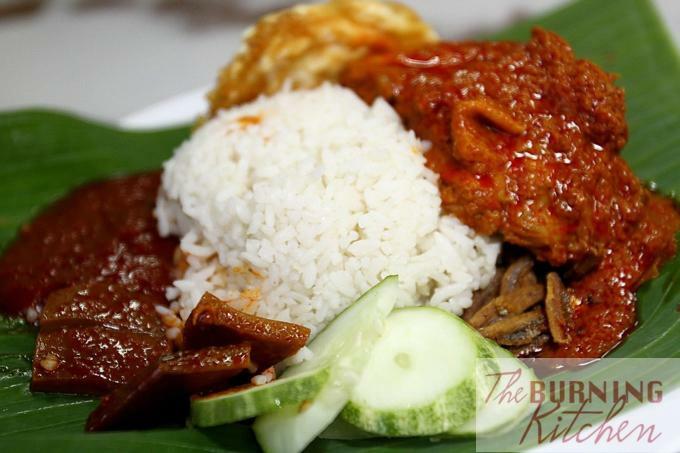 In Indonesia, shrimp paste is called “terasi” while in Singapore and Malaysia it is called “belacan”. So the terms Sambal Terasi and Sambal Belachan can actually be used interchangeably. 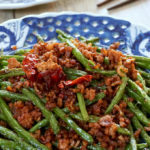 One caveat though – Sambal Terasi, or at least the one I grew up, has subtle differences in taste compared Singapore-Malaysia style sambal belachan. 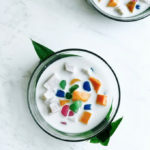 For example, it is more common to add tomatoes in the Indonesian varieties, which lends more tanginess and sweetness to balance the flavours better without adding too much sugar. 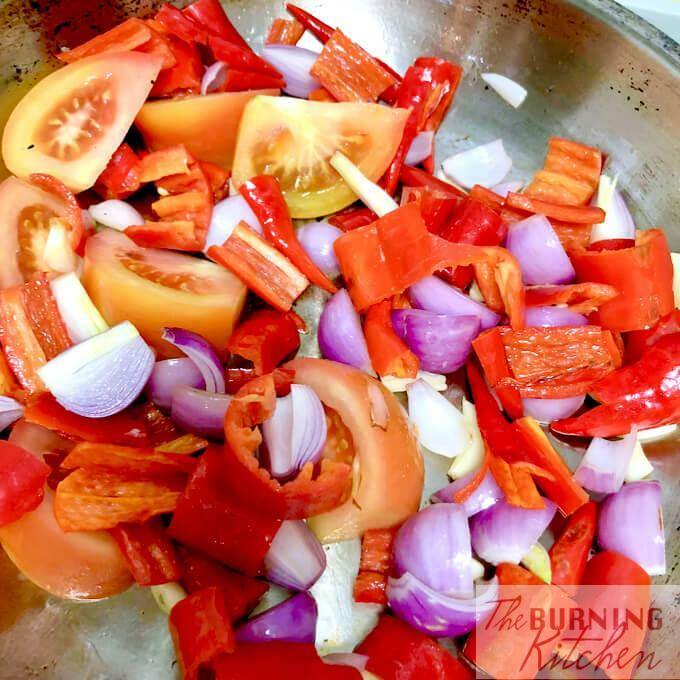 There are so many variations of sambal terasi / sambal recipes. 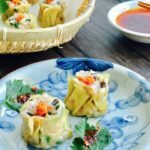 In fact, most families usually have their own versions or the recipe and it is tricky to define what exactly is authentic. 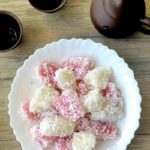 The recipe I am sharing today is simply the one that I have known all my life, the one passed down from my grandfather. 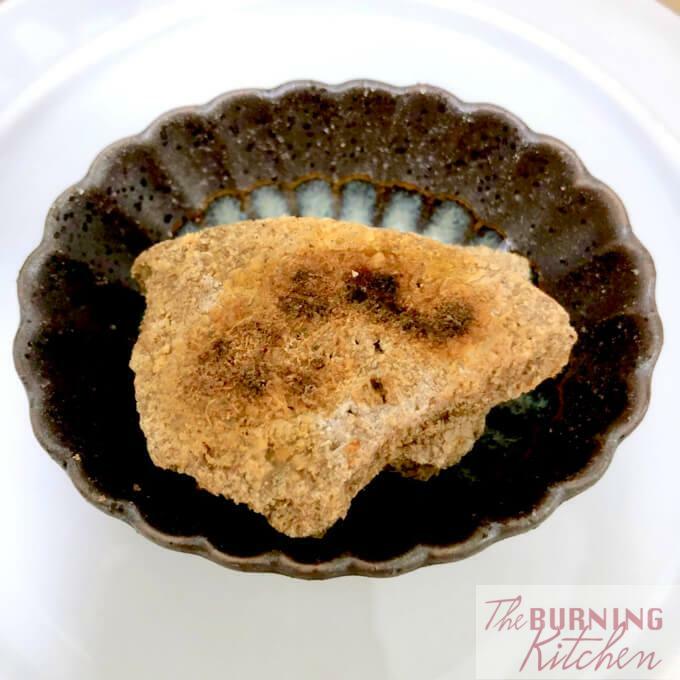 In a dry pan, dry toast the shrimp paste till it becomes slightly charred. 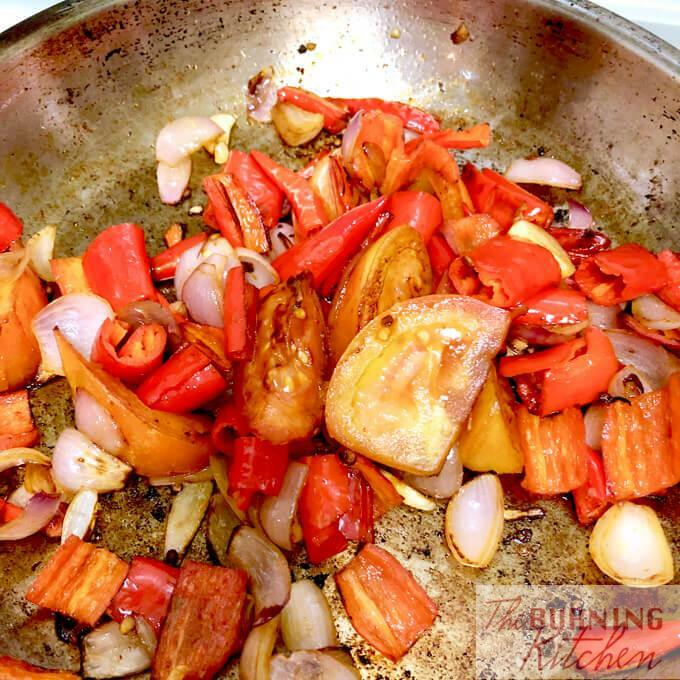 Heat a wok or pan to medium-heat and add cooking oil. Saute all the ingredients together (except shrimp paste, salt and sugar) until they become tender. Once the tomatoes become slightly blistered and caramelised, and the onions have turned translucent, remove from heat. Transfer to a mortar, leaving the excess oil behind. Pound the sambal ingredients with salt and sugar into as paste. The consistency is up to your own discretion (fine or chunky). Finish off with a quick squeeze of lime juice just before serving. All the ingredients are easily accessible here in Singapore, so setting aside half an hour of your time will save you trips to the market to purchase store bought sambal! 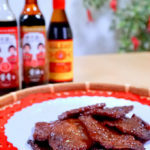 Terasi or Belachan (shrimp paste) is the dominant flavour, so you need to get a good brand. Be sure to read the ingredients list and select one with only shrimp and salt. The best belachan comes from Malacca, Malaysia. The packaging is usually round (not square or rectangular), and only contains shrimp and salt. The shrimp-y aroma is milder, not be jarringly pungent. It should also have a light, golden brown colour. Many supermarket brands contain other ingredients such as sugar, soybean and water that will affect the overall flavour of the sambal. They tend to have a dark brown colour and are extremely pungent. 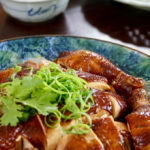 There is no secret recipe, but it is important to nail the flavour balance of spice, umami and sweetness. Store the sambal in an airtight container and refrigerate. It will keep for 4-5 days. Don’t forget to subscribe to our Youtube channel for more yummy videos! 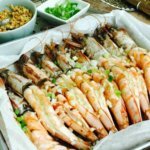 And if you are a regular home cook, do join us at TBK Home Cooks Facebook Group where you can share your food photos, recipes and cooking tips! 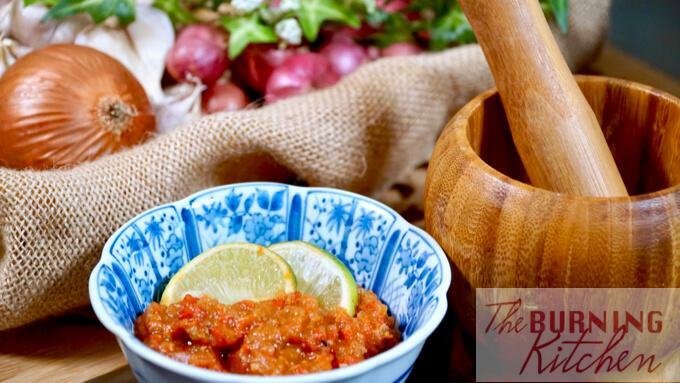 Sambal Terasi is so easy to make at home, and a 'must-know' recipe for the budding home cook! With a few simple ingredients, you will never have to rely on store bought ones ever again! Heat a wok or pan to medium-heat and add the cooking oil. Saute all the ingredients together (except shrimp paste, salt and sugar) until they become tender. You want the tomatoes slightly blistered, caramelised and mushy, and onions translucent . Remove from heat and transfer to a mortar, leaving excess oil behind. Olivia's love for food and cooking started as a young girl, making her first chops and dices under the guidance of her chef dad. 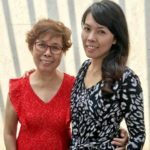 Now a food writer, she combines her passion for food and writing to shed light on, share and preserve the traditional cuisines from her Indonesian, Eurasian and Peranakan heritage.